Osteopathy is a modern healthcare profession that is evidence-based and widely recommended. Treatment combines two of the oldest forms of medicine known to man….massage and manipulation. Our hands-on techniques stretch and decongest the soft tissues, increase circulation and improve joint mobility, helping to reduce pain and stiffness. Improved biomechanics enhances overall health and vitality creating an environment in which the body has a real chance to heal. As an osteopathic patient, you may be offered dry needling in addition to osteopathy. 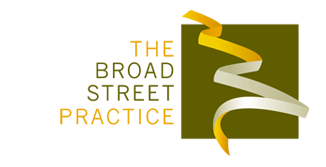 Also known as ‘Western Medical Acupuncture’ this differs from Traditional Acupuncture in that it is based on conventional anatomy, physiology and pathology and western medical thinking. Patients being treated by Perry or Anthea may be offered myofascial taping which can enhance muscle function, improve range of movement and relieve pain. 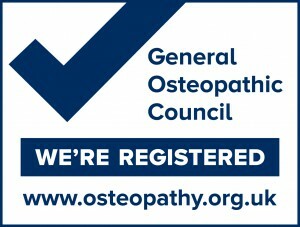 Click here for further information about Osteopathy and Professional Regulation. Click here for further information about Dry Needling. Click here to find out more about Myofascial Taping. Click here to see Osteopathy FAQ’s.